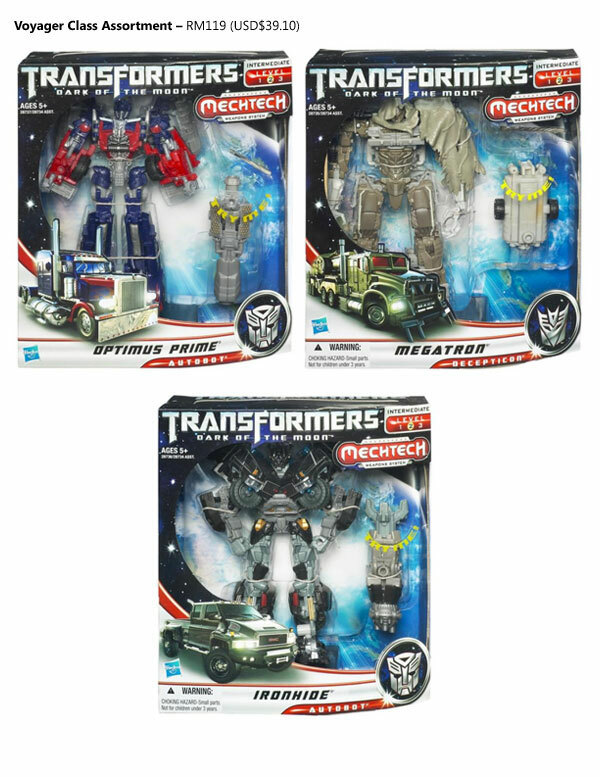 As the days draw nearer to the Transformers: Dark of the Moon movie and toys launching, more official pictures are being released on the internet. 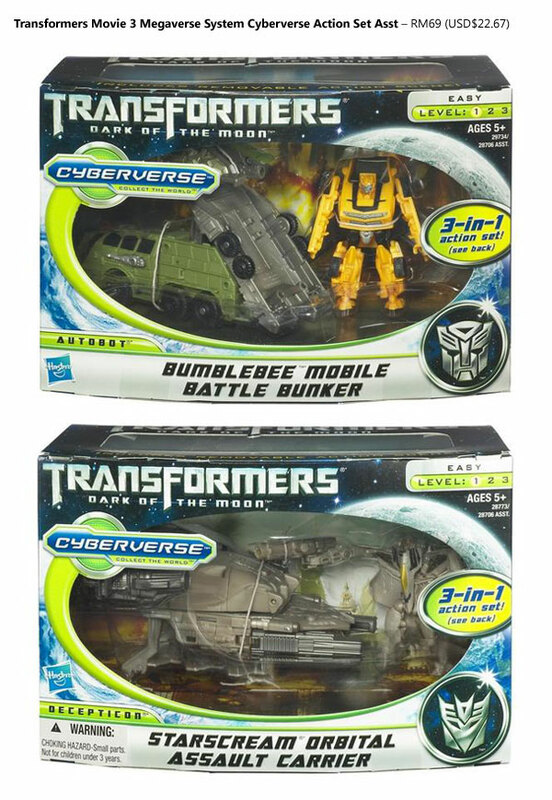 Here we go again with the updates of the official box shots for those upcoming Transformers: Dark of the Moon toys. Together is the pricing for each of the categories for them. 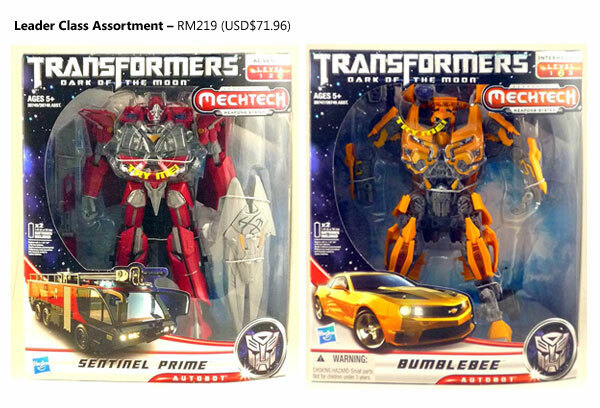 All pictures and pricing are from Toywizard Malaysia website (original post here). 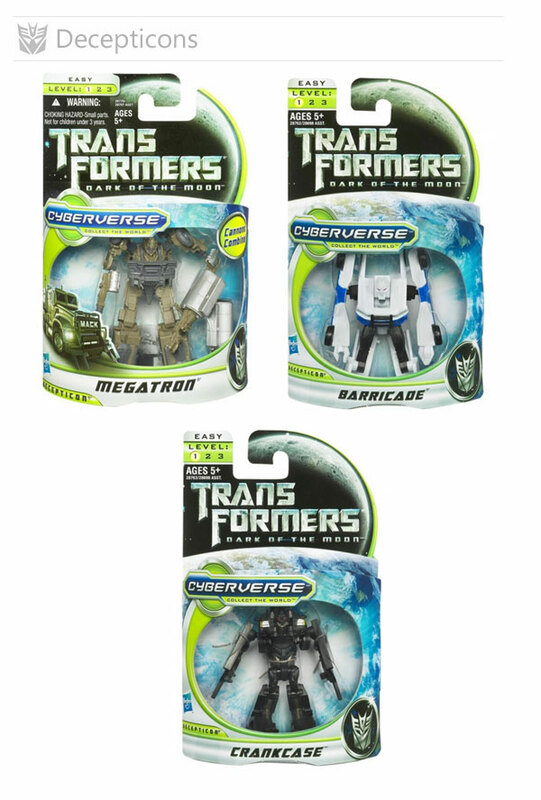 Legion class catered for smaller sized Transformers (about 3 inches tall) and changed name from Legend class. Okay, this is definitely something new. A legion class bundled with a ? I guess i have made my wishlist for the DOTM toys, how about you? And there’s more on the list to come, check out the Wiki here.